you can choose to rent a room near your campus or join a local homestay family. Saturdays and Sundays so International students can convert foreign currency at weekends. around the world, as well as it being the home of the Internationally famed Cantonese food. Remember, there are more restaurants in Guangzhou than any other city in China! embassies in Guangzhou. 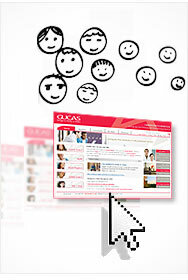 You can email to service@sicas.cn. atmosphere. Guangzhou is really a Shoppers' Paradise. There's a variety of stores here.